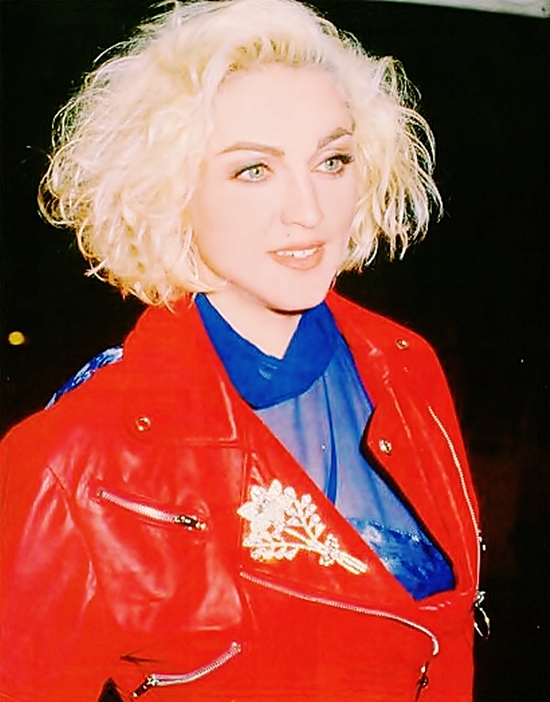 On May 24 1989, Madonna participated in the Don’t Bungle The Jungle benefit concert to raise money and awareness for preserving the world’s rainforests. The event took place at the Brooklyn Academy of Music, Brooklyn, NY. 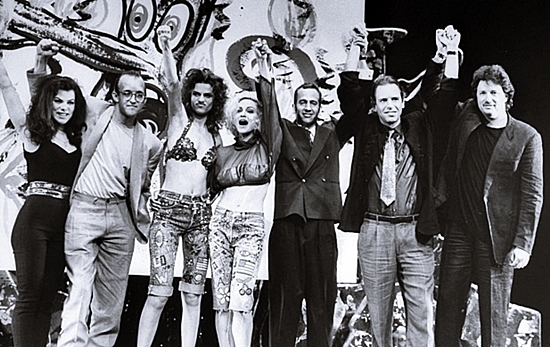 Madonna performed a rendition of Sonny & Cher’s I Got You Babe with comedian and friend Sandra Bernhard. Great version of classic Sixties song! If you need it, Madonna’s got it!